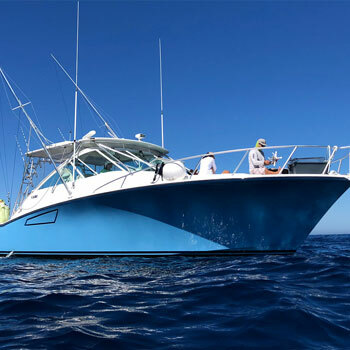 If you’ve never experienced deep sea fishing in Clearwater with YACHTFISH, it’s time to enjoy a fishing trip like never before. 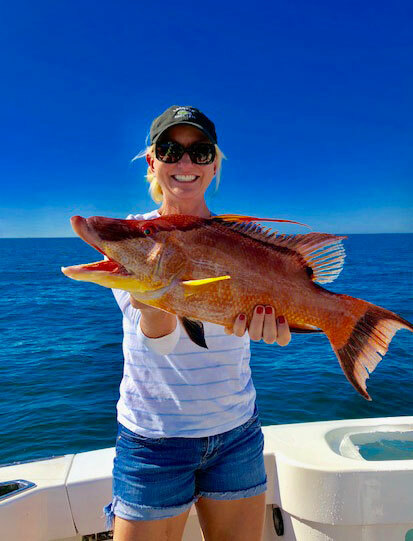 Our offshore fishing trips are designed to provide you with a one-of-a-kind deep sea fishing experience you aren’t likely to forget any time soon. 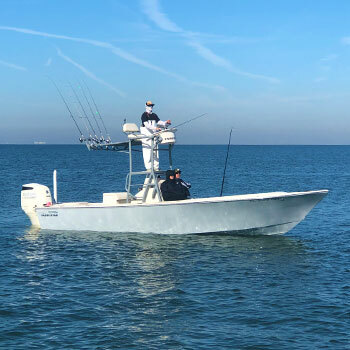 With the best boats in our fleet, a knowledgeable crew and high-quality fishing gear, YACHTFISH has the perfect offshore charter fishing adventure for you. Why should you choose YACHTFISH for your offshore fishing adventure? ice, live bait, fishing tackle, licenses and fish cleaning. Book our deep sea fishing charter for your trip today! Are you ready to experience a one-of-a-kind offshore fishing adventure in Clearwater? If so, there’s no better charter provider to choose from than YACHTFISH. 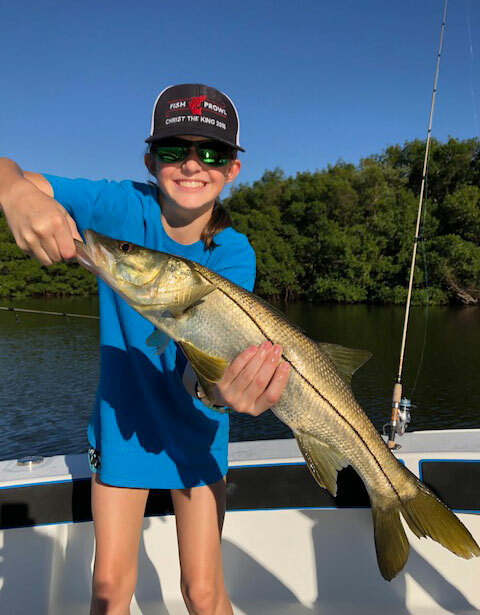 We specialize in providing our clients with the fishing experience of their dreams, and we have six-hour and eight-hour options for you to choose from. Take the first step towards enjoying the ultimate deep sea fishing adventure in Clearwater by booking your trip with YACHTFISH today. 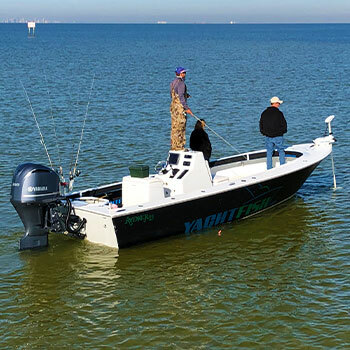 Enjoy your Clearwater inshore fishing adventure in style. YACHTFISH only has newer model vessels equipped with state-of-the-art safety equipment, electronics and fishing gear. The fleet is updated every two years and we maintain our equipment to be in “like new” condition. YACHTFISH has the perfect fleet with the latest technology and safety equipment available. Your knowledgeable crew will make your Tampa Bay deep sea charter smooth, dry, safe, and enjoyable. Offshore Fishing – The Red Grouper Bite is HOT, HOT, HOT! Tampa Bay Fishing at its finest! Tarpon season is finally here. The Silver Kings are rolling into Tampa Bay for their annual visit. It’s a thrill just to see one, but wait until you get one on your line! Tarpon hit hard and fast and can take you to your knees. Head out with Captain Matt Douglas and you will not be disappointed. 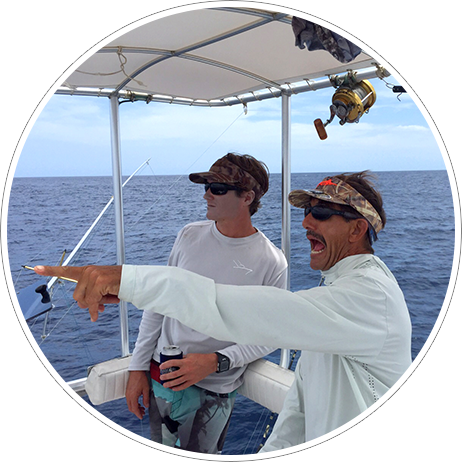 Book your Tampa Bay Fishing charter now with Captain Matt Douglas.